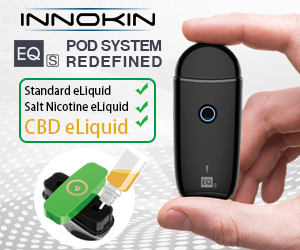 As you first start using electronic cigarettes, the first question that many people ponder is what is the best vape flavors. 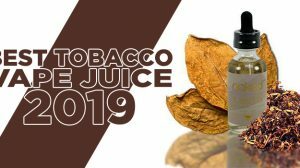 There is by no means a short in e-liquid manufacturers and the benefit for us vapers is that most of these manufacturers are trying to fill shelf space and grow a selection of flavors consumers will come back for. But who has the best vape flavors? – There really is no way to answer that question because it’s strictly opinion based. 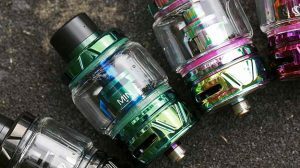 However, getting an idea for the best vape flavors is as easy as reading/watching reviews or by visiting Guide To Vaping’s Top Juices page. 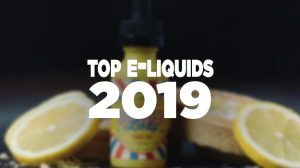 The Top Juices page is where e-liquid manufacturers and vapers share flavor names and descriptions. People then vote on those flavors to give others their thought on the best flavors offered. 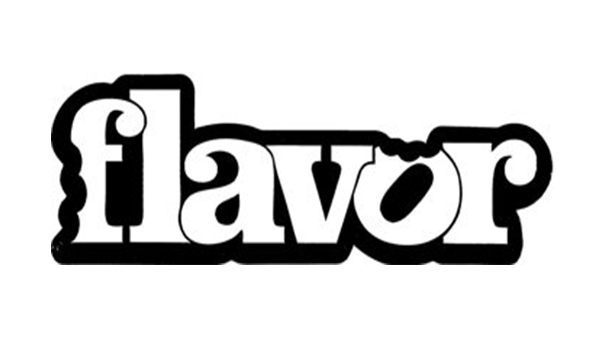 Want to find the best vape flavors? 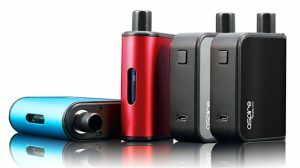 Click here to see Guide To Vaping’s e-liquid reviews.